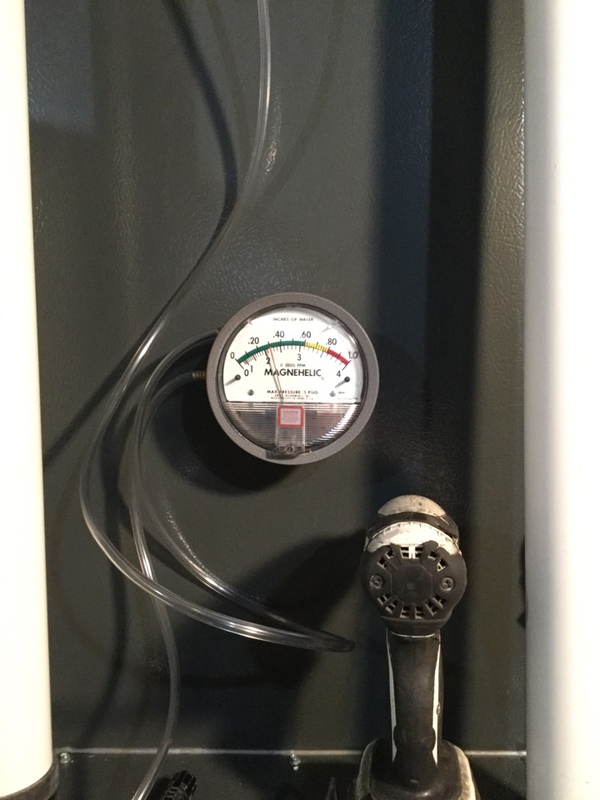 One Hour Heating & Air Conditioning of Elk Grove Village IL provides heater and air conditioning repair, service, installation and services in Des Plaines IL and surrounding areas. Check out what some of our customers are saying about One Hour Heating & Air Conditioning of Elk Grove Village IL Heating and Air Conditioning services. 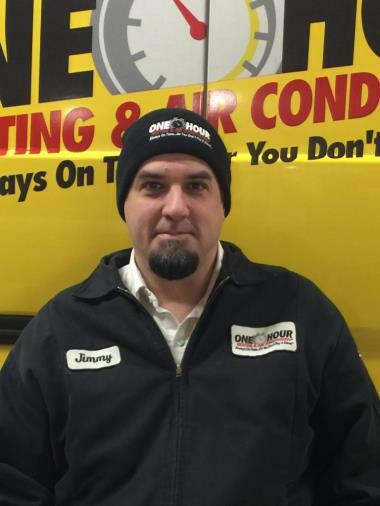 Jeff Brownstein the service technician provided outstanding and excellent service. He was very professional, polite and knowledgeable. He answered all my questions and extremely helpful. 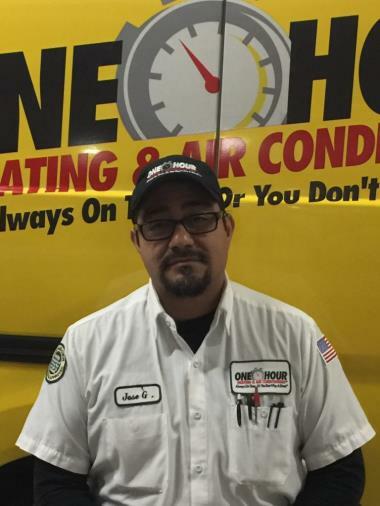 I was very pleased with his service..
Jose did a great job in serving our boiler. In cleaning he found that the gas value wasn't working correctly. Great on time service,service man was polite answerd all my questions. Was a pleasure to have in my home. Would tell my friends about your wonderful service. Everthing went well. The technician was very informative and courteous. I was very please with the service I was provided. The technician Jose G. was very professional, knowledgeable, willing to answer all my questions. The service I was provided was outstanding. Woke up to a cold house on a Saturday morning and thought OH No ! I called One Hour Heating & Air Conditioning and they were able to come that morning !! Dan arrived to the house and explained the initial cost and proceeded to check out my Furnace. 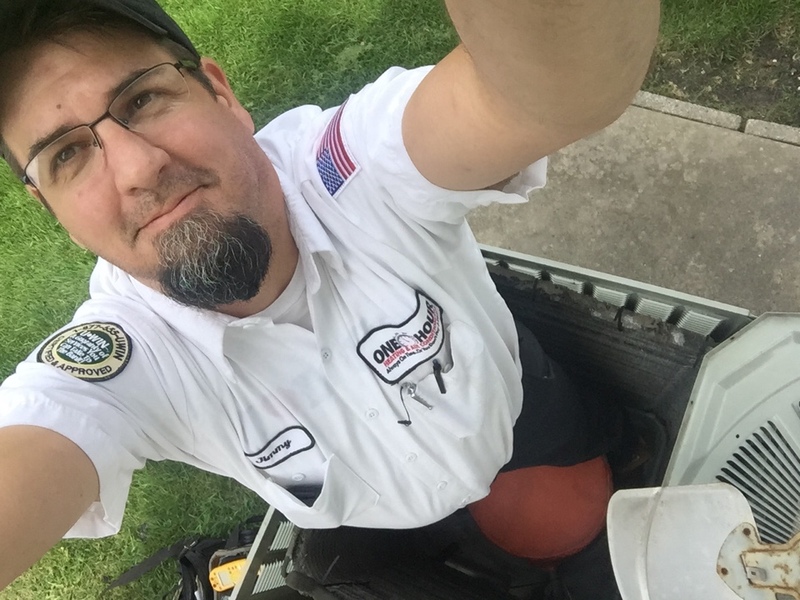 When he found the problem, on the furnace, which was in the crawl space, he came out and explained the costs and my options. I had them fix it and it was done promptly. I have to say that I really felt comfortable with Rose on the phone and with Dan, who was very Professional and A Great Guy. 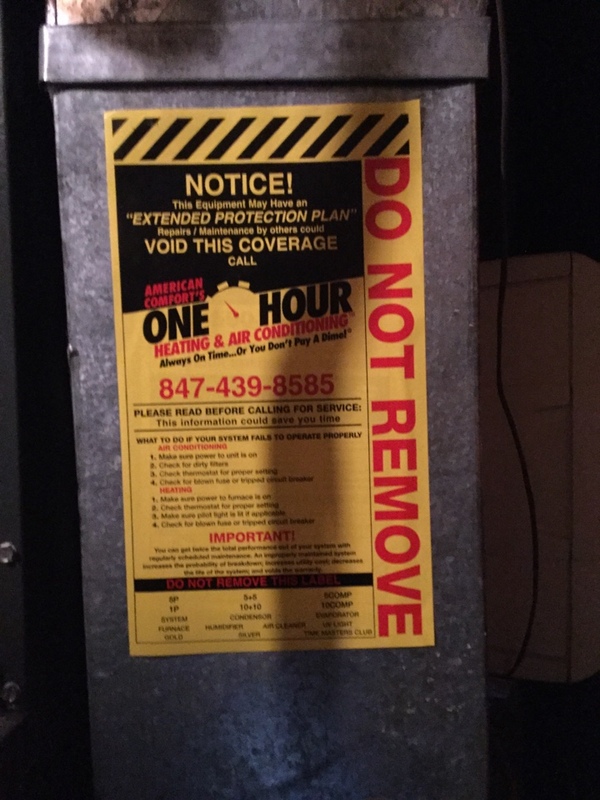 I would love to tell everyone about One Hour Heating & Air Conditioning!! They are honest and will get the job done promptly. I will be using them for all my Furnace and Air Conditioning work!!! Please check them out and don't hesitate to call them. Getting into my work for a great lady! Annual ac maint for a great family! Thank you. 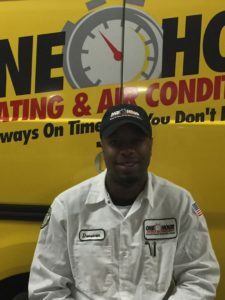 For Des Plaines, IL Heating and Air Conditioning Service, contact One Hour Heating & Air Conditioning today!